I cannot turn the page on suicide alone. None of us can. I value your experiences, your challenges, the depth of your own sorrows and your resilience! Please do not hesitate to contact me with your concerns, suggestions and experiences of hope in the midst of grief or depression. 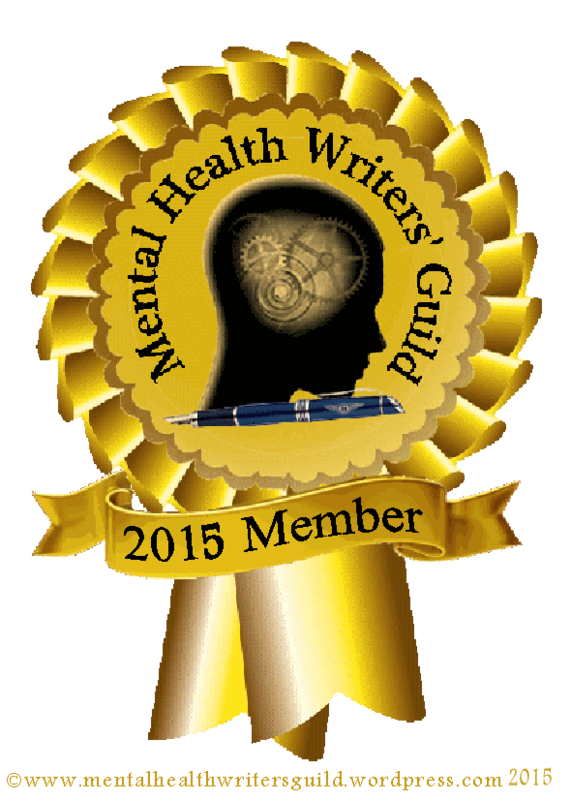 Thank you for reading and turning the page on suicide with me! I woke up to the tune of “Day’s Like This” going through my head. Not a good sign. When I entered the church this morning I found myself scanning for Jonathan. It was hard to worship, even though I was excited to hear from the book of Daniel. I was so weary when we got home that I laid down and napped. When you grieve, or suffer depression, there are simply days that don’t feel right. But ironically, as I looked for the lyrics to the song stuck in my head–having little to do with my circumstances–I discovered that Van Morrison took the phrase and turned it on its head. His lyrics warn against getting too attached to the good days, because bad days will happen and they can derail you if you aren’t prepared (love Morrison’s take on the phrase). Jesus prepared the disciples for his death. He said, “Don’t get so attached to the good days with me you forget, in this life you will have many trials.” Too often we Christians try to portray becoming a believer as a smooth ride, but it isn’t. “I’m hanging with Jesus. It’s all good.” But it is not all good. At least not if you plan on digging in the trenches of faith. Sometimes I don’t feel like singing, praying, reading scripture, fellowshipping,or witnessing. Good that Jesus conquered the consequences of my darkest days before I ever took a breath! When I came in this evening, after weed-eating and mowing I put my arms out like a zombie and asked for hugs from my kids and husband. They scattered with laughter. It felt good to overcome the grass swamp in my backyard. The rain had kept us from mowing all week and with no end in sight to the rain, it was as dry as it was going to get. More than that, I needed to work hard to snap out of my downcast spirit. There are days like this dear friend, but Jesus has overcome the world!